Make Up Mama's Giveaway! - Cherry Colors - Cosmetics Heaven! Another super giveaway! Don't we all love giveaways? I surly do, especially now being on a project 20 pan! 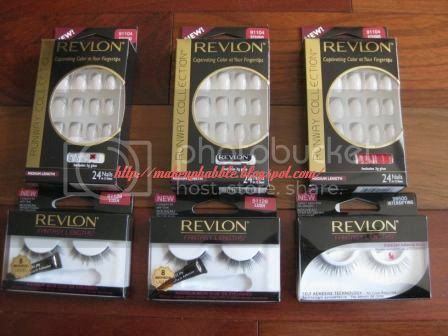 Make Up mama will be giving out three pairs of fake nails and fake lashes by Revlon (and we all read the ravings about how great they are!) Don't forget to follow the rules!